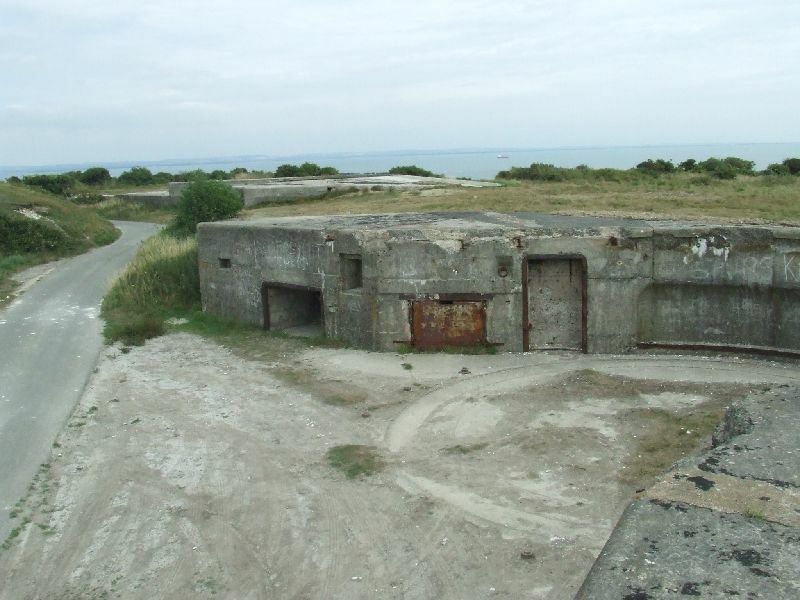 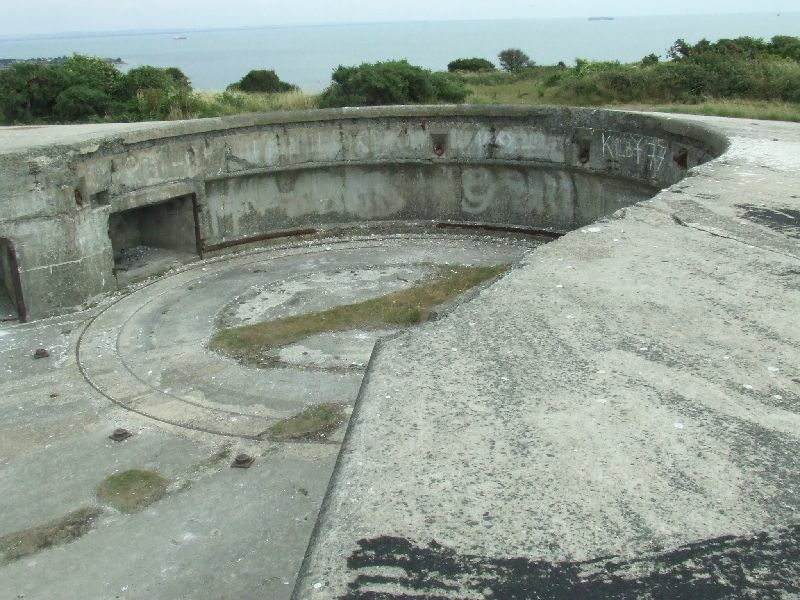 On Culver Down, near Bembridge on the Isle of Wight, are the concrete emplacements for two 9.2" Guns. 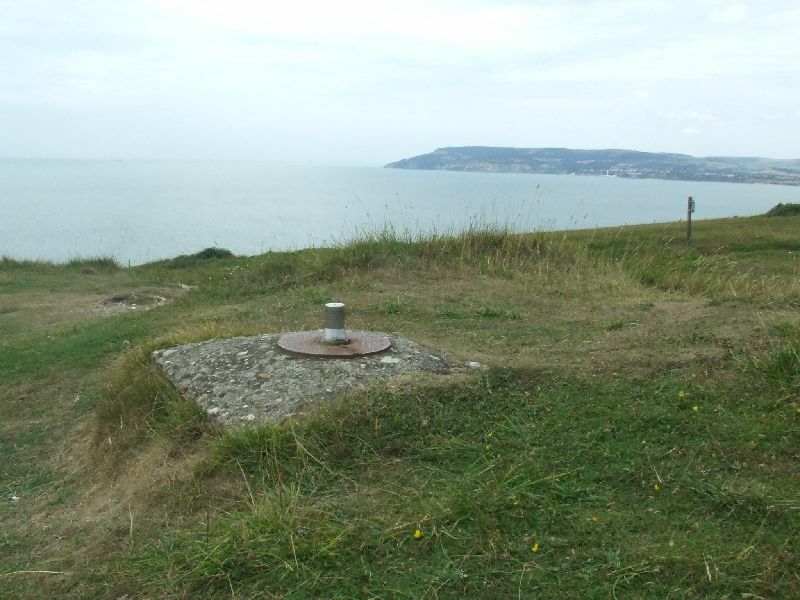 The battery was constructed in 1906 and was known as Culver Down Battery. 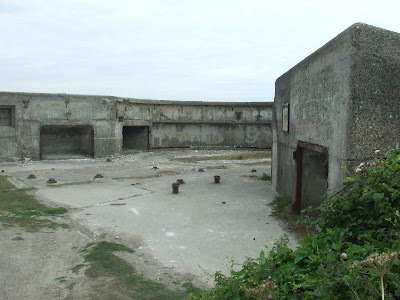 The battery remained operational throughout WW2 until it was disarmed in 1956. Directly above the Battery, is Bembridge Fort. 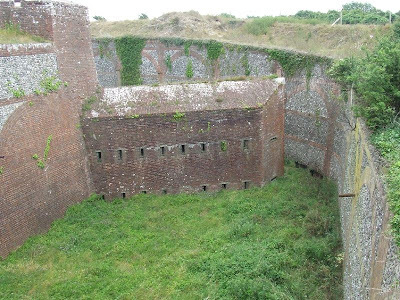 This hexagonal fort, surrounded by a dry ditch was built in the 1860s. 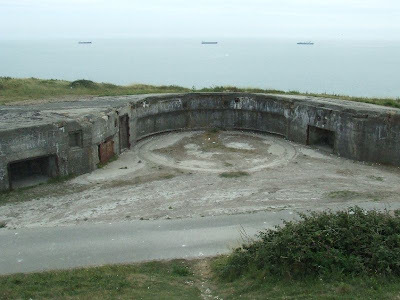 It provided barrack accomodation and was armed with a series of Breach Loading Guns until its decomission in 1907. 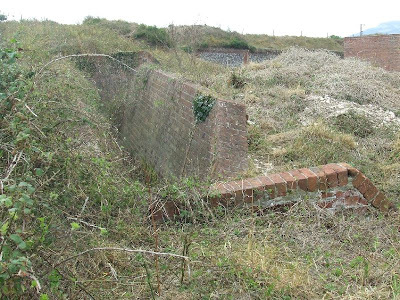 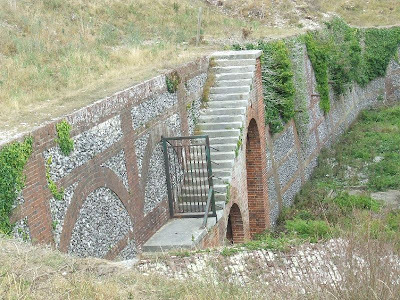 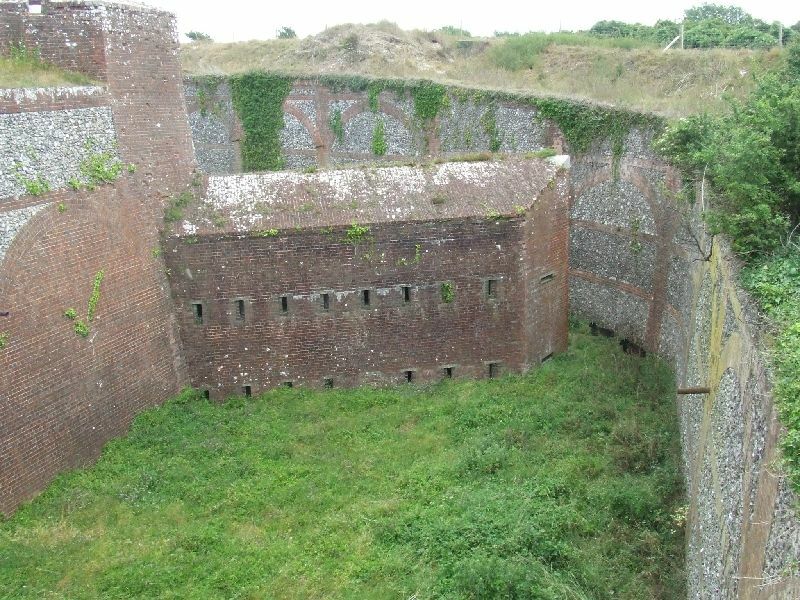 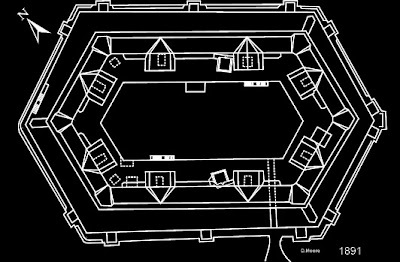 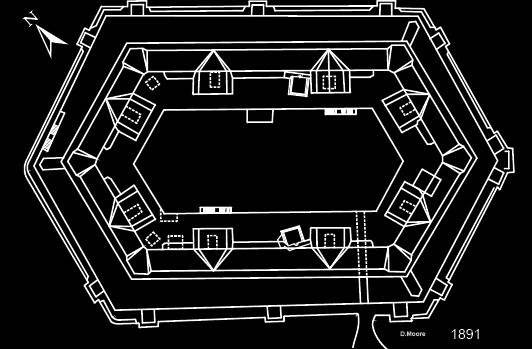 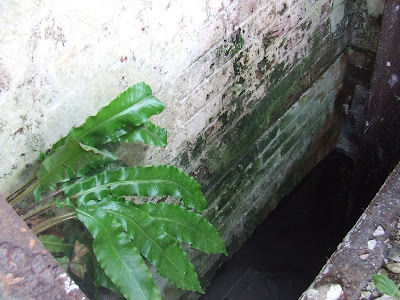 The ditch was protected by three two-storey caponiers. 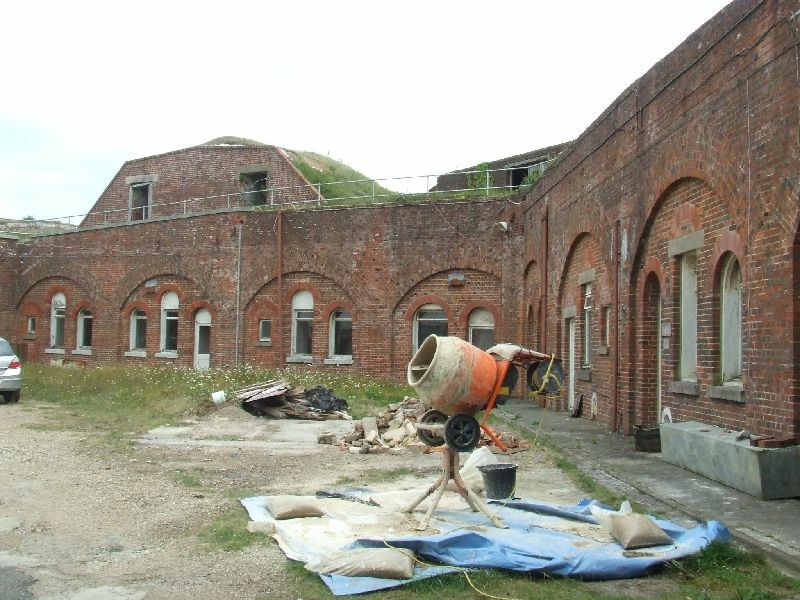 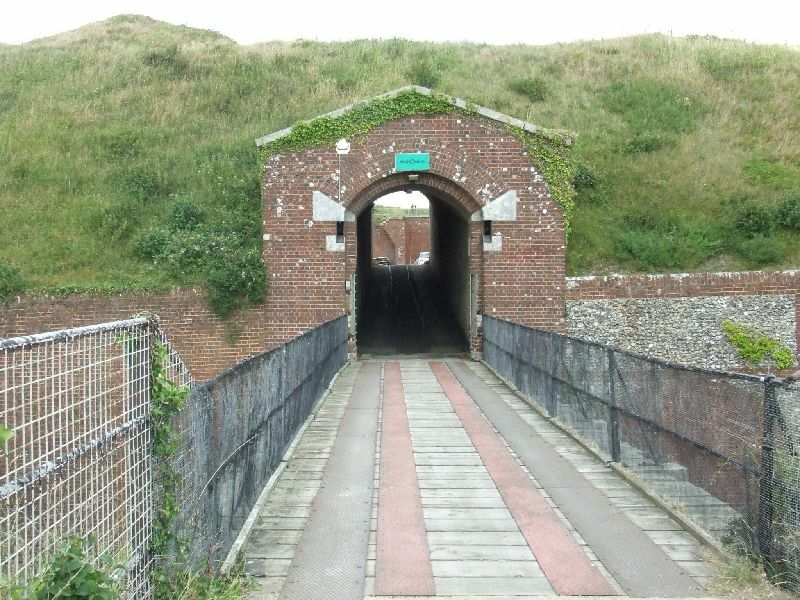 The Fort and Battery remain in good condition and are currently owned by the National Trust. The battery is open access all year round (but the underground magazines are sealed) and the fort is open for tours during the summer. 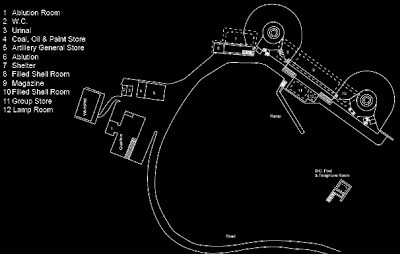 There area unit numerous winching techniques which will be used. 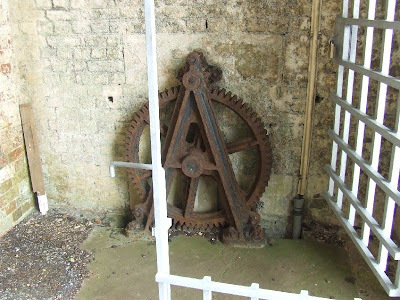 They embrace multiple lines and pulley-block systems to extend pull power, whereas decreasing employment. once enforced properly with the correct safety measures, a winch is a particularly necessary and great tool Click Here.